Selling your Nashville TN home is never a simple process. But it can be especially difficult if you have to sell your Nashville house fast. In this article, we will take a look at a few house selling tips in Nashville that will allow you to get a fast sale. If you don’t have time to clean the inside of your home yourself, spend a few bucks and have a local Nashville cleaning service do it for you. Then, once it’s cleaned, keep as many areas as possible off limits so that it stays neat and tidy. You may want to eat out until your home is sold! If you don’t have time to do home staging yourself, there are plenty of local home staging companies out there… just head to Google and type “Nashville home staging companies”. It’s not always possible to make the repairs and upgrades that are needed, however. If the work is more expensive than you can afford, feel free to call us at (615) 905-0039 to get a fast-fair offer on your house, as-is. Here at Buying Houses Nashville we buy local Nashville houses and houses all around TN in any condition. So give us a try! Call us today and we’ll make you a fast-fair cash offer and we’ll do all of the work! For local storage units just head to Google and search for “Nashville self storage units” and you’ll find a whole bunch of them! 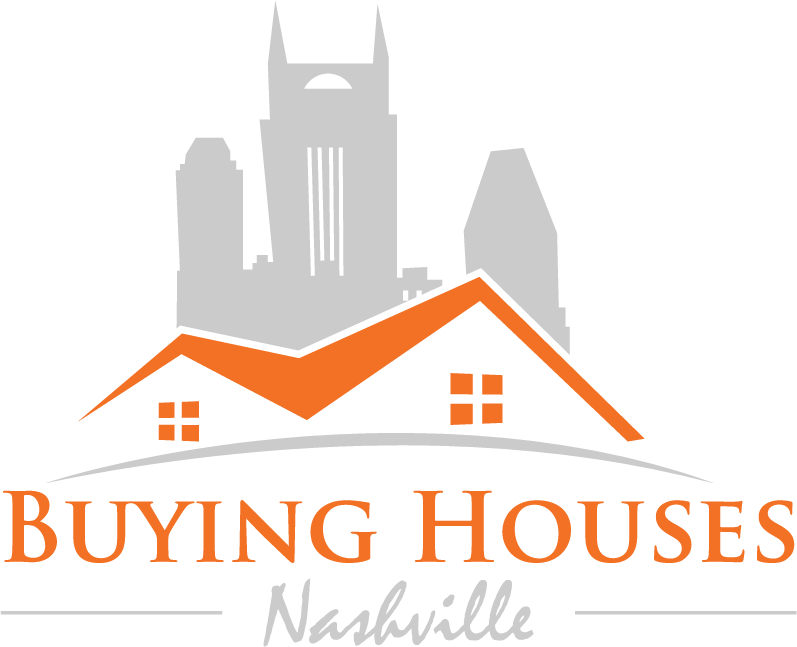 Check out our Buying Houses Nashville local home buying program. Just reach out to us or fill out the form on this website so we can quickly look at your situation and make you a fast-fair cash offer on your TN house. Just call us at (615) 905-0039 or fill out the form to get more information sent to you right away.